2018 release. 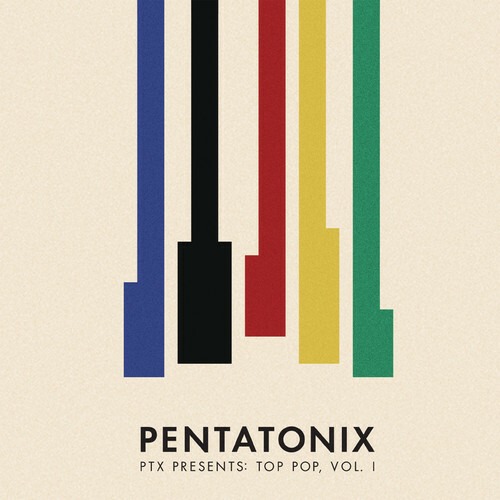 Three-time Grammy Award-winning and multi-platinum-selling artist Pentatonix release PTX Presents: Top Pop, Vol. I. The inaugural release for the group's PTX Presents series features 11 PTX-curated modern pop performances, including an arrangement of Camila Cabello s "Havana."